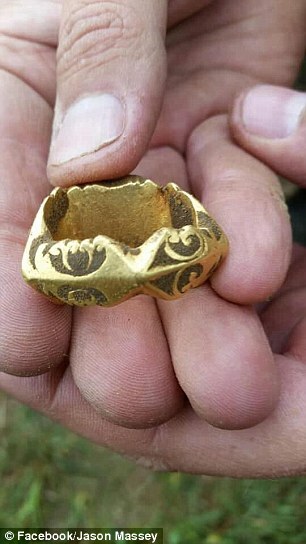 An amateur treasure hunter used a metal detector to unearth a 1,800-year-old gold Roman signet ring in Somerset. 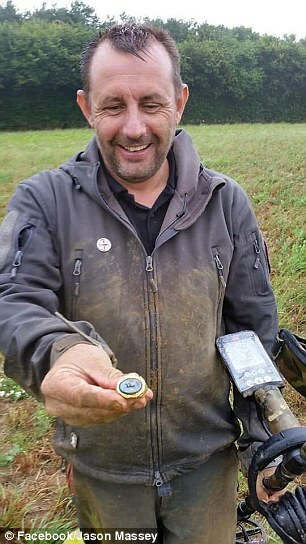 Pest control officer Jason Massey, 45, discovered the rare piece of jewellery, which features an engraving of the Roman goddess of Victory, in a field near Crewkerne. It is believed to have belonged to a 'high status' figure, potentially making it one of the most significant archaeological finds in Somerset's history. The current value of the ancient piece of jewellery is still being determined. The ring is now in the hands of experts at the British Museum in London. It is believed to date from 200 to 300 AD. Mr Massey, who served in the British armed forces from 1989 to 1992, made the find at a site believed to have once been a high-status Roman villa as part of a charitable dig with the 'Detecting for Veterans' group. 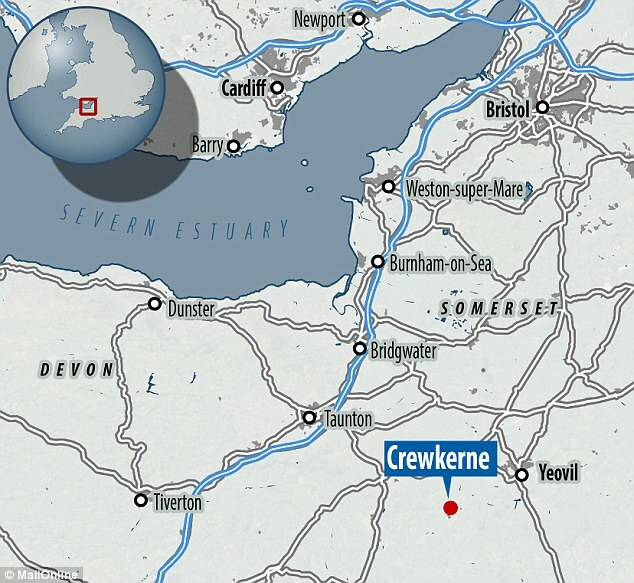 'The Somerset Archaeological team think we have found a very high status villa complex, but more investigative work is needed,' he told MailOnline. Mr Massey and the landowner will share 50 per cent of any profits made from the ring once British Museum researchers had determined its value. 'We have no idea how much [the ring] is worth – there is nothing like it in the UK,' he said. Detecting for Veterans unearthed 60 other Roman coins on Sunday as part of ongoing excavations at the Crewkerne site, which is south west of Yeovil. Bronze and silver coins are more common than their gold counterparts, which were typically owned by Romans of rich and powerful stature. Ciorstaidh Hayward-Trevarthen, finds liaison officer for South West Heritage Trust, told BBC News: 'There are a couple of gold rings of that sort of date from Somerset but they're not common. 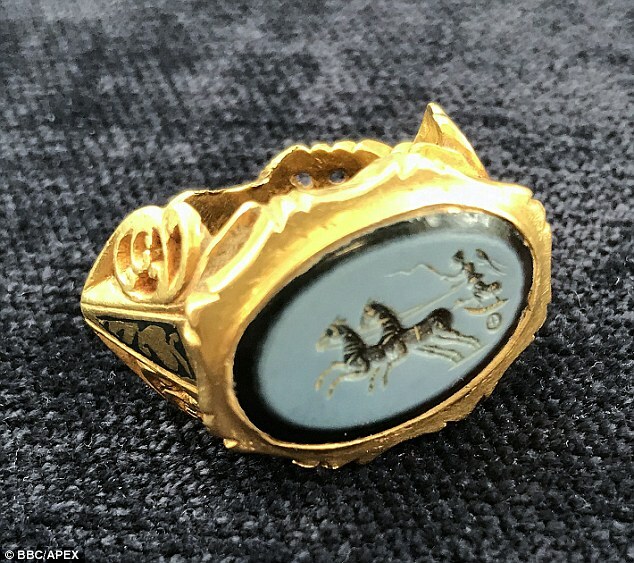 The newly-discovered ring features an engraving of Victoria, the Roman god of Victory, riding a chariot pulled by two horses. Victoria appears widely on Roman coins, jewellery, architecture, and other arts, and is often depicted with or in a chariot.